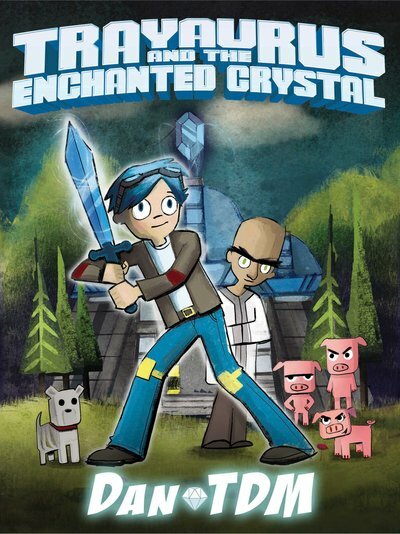 DanTDM’s hilarious world and characters – on the page! DanTDM is the best author and Tuber evere!!!!!!!!! !